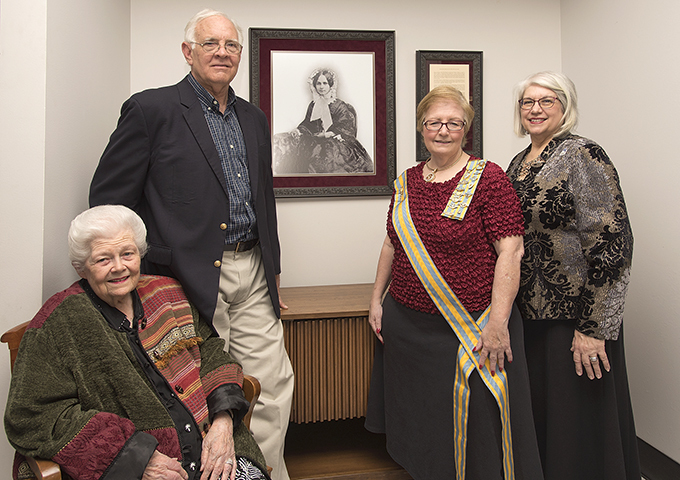 A portrait of Margaret Lea Houston, wife of Gen. Sam Houston, was dedicated in her namesake building on January 29. Bake Sale, Thursday, October 8, 11 a.m. - 1 p.m.
TEDTalk: What Makes Us Get Sick? VIDEO - Ebola in Texas: Are We Ready? The Nutrition Assessment and Counseling Center opened its doors Fall 2017, offering experiential learning activities for students in their programs and providing guidance to assist others improve their health behaviors and manage nutrition-related concerns. The Department of Family and Consumer Sciences and doctors of Nutrition, recognized the need on campus and an opportunity to make and impact.